As we all know that deezer is a very popular music sharing website which allow users to listen their favorite songs on their laptop, mac, and android or ios devices. You can download these apps from the play store of google or app store of apple. 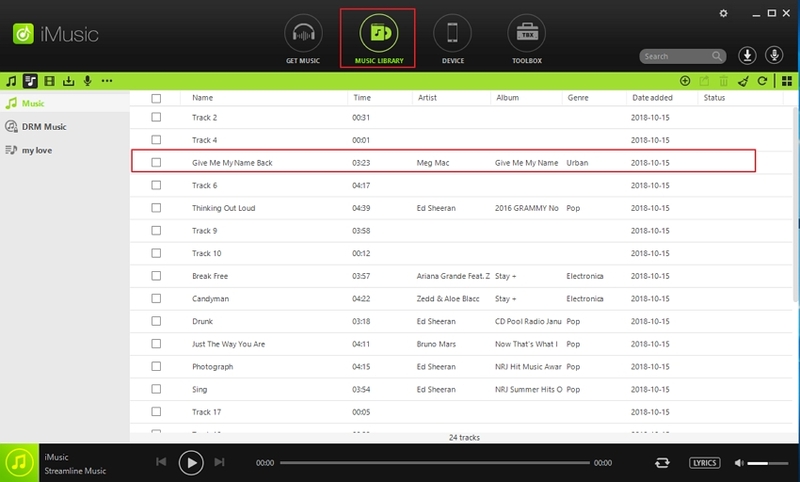 Deezer comes with inbuilt player which plays songs of your choice. For the all devices there is inbuilt player available. Deezer player plays your music from deezer website. This player comes with all deezer apps such as website version, android application version or for your ios devices. You just need to select the music which you want to listen. This player automatically starts playing your music. Deezer player for android allow you to play your favorite music on your android devices. You can simply download it from the Google play store. Android deezer player comes with millions of tracks for you. There is no limit to listen music with deezer player. These songs are personalized by the professionals of deezer. You can get so many recommended songs with this player. Simply it means you can listen not stop music which you love. Android deezer player comes in 2 mode first one is free and second one is paid. In the free version you cannot download songs on your android device to listen later but in the paid version you can listen and download also. •	Unlimited songs in the free version. •	No limits to enjoy all mixes in the free version. •	All the playlists are based on your taste. •	Directly search for the artist with name and listen their music. •	No limit to create playlists. •	Lyrics available for your favorite songs. •	Get 15 days premium version when download first time without any cost. •	Allows you to sync your music to listen offline in paid version. •	Audio quality is 310 kbps in the paid version. 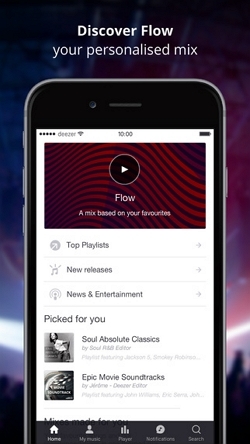 Deezer allows you to listen music on your ios devices also. Deezer for iod devices are compatible with all of your iod devices. 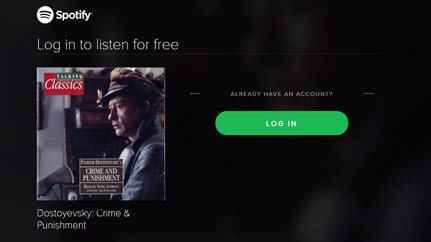 You can listen music as much as you can for free without paying a single penny. Just launch your ios app and search your favorite artists and listen their songs which you love. You can create your own playlist using a recommendation. But the problem is that you will see so many ads in the free version of deezer on ios devices. If you want to avoid ads then you must go for premium+ subscription of deezer. Now you can use deezer for apple watch also. •	Free version allows you to listen the mixes which is inspired by album, playlist tracks or artists. •	If you want then you can try premium+ version for free for 15 days. This version allows you to listen songs without ads for 15 days but you cannot download them on your devices. 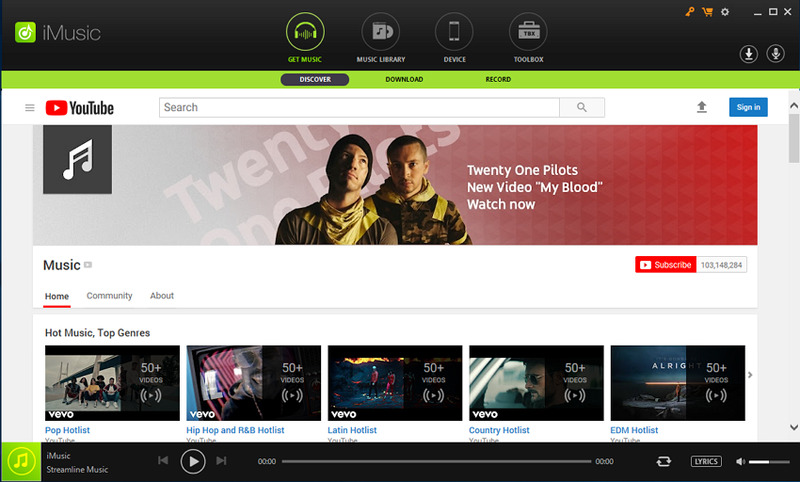 •	On tablet it allows you to listen tracks with ads. •	Premium version allows you to listen all your tracks anytime anywhere. •	No need to listen online it allows you to download also to listen offline. •	Play song from your mobile to the stereo of your car. Now deezer is available for windows also. You can listen your favorite songs by downloading deezer for window. But it is available only for windows 10. If you want to get deezer for windows then for windows 7 and 8 users must update their operating system to the windows 10 which available for free form the Microsoft. 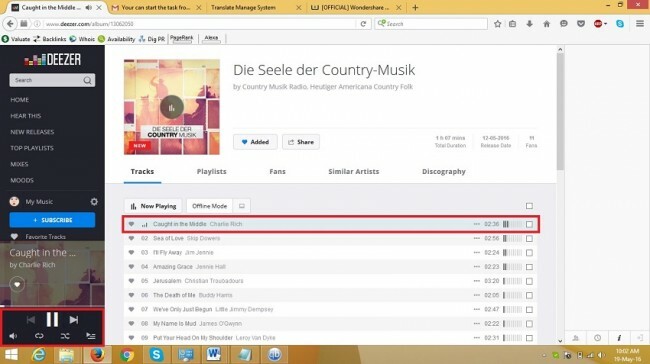 So you can update your system to window 10 and grab deezer music. •	This is the one app for all the devices such as mobile computer or tablet. •	New menu is there to easier you navigation in the app. This makes it simple to access all your music tracks. •	All of your songs you can find in one special place. •	Allows you to download your music for offline listening when you are not connected to the internet. So after telling you above about the problem now I am going to tell you about the solution of this problem. So, if you want to download those songs on your computer then you can do it with iMusic which allows you to download songs from more than 10000+ music sharing websites. This software comes with so many great features which really extend your music listening experience. iMusic can save those all songs for you for lifetime in your devices. •	This software can download all songs from deezer player. •	This software can download songs from more than 10000+ music sharing websites. 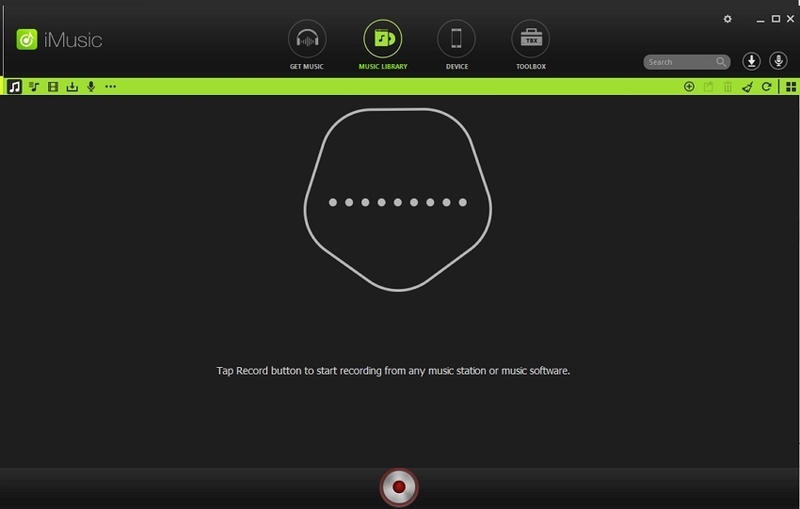 •	It allows you to record songs also directly to your computer without using download button. •	If you don’t want to download music then you can discover it directly from the discover option of the iMusic. 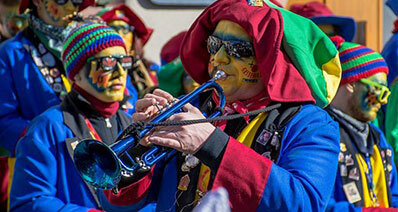 •	There is no limit to transfer music between devices. You can transfer music to all devices from any device. •	Transfer music from android to iphone directly without using itunes. 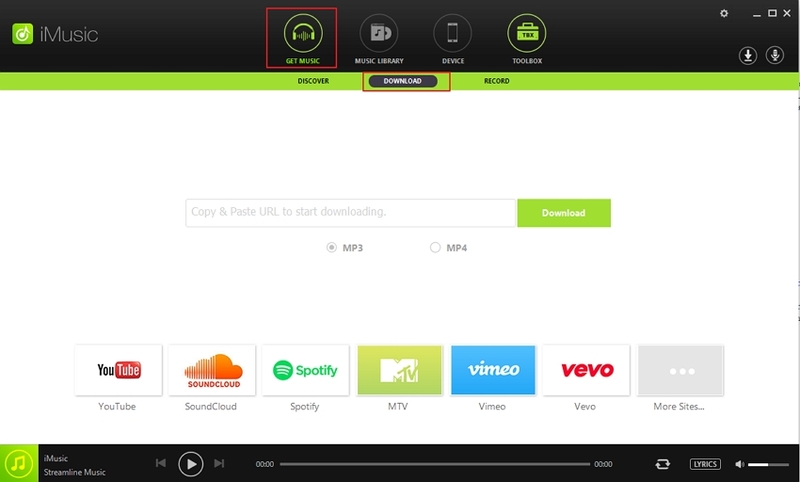 •	Replace you mp4 to file to mp3 automatically. •	Automatically fix cover of the music. •	You can completely customize your songs by using it. •	Allows you to change covert art, songs names etc. Listening music from different website is a really great thing because there are so many websites available which allows you to listen music online from their libraries but you can’t think to download them. Why, because most of the music sharing website don’t allow users to download their songs directly. They provide songs for listening only. Than what to do if you want to listen them offline. 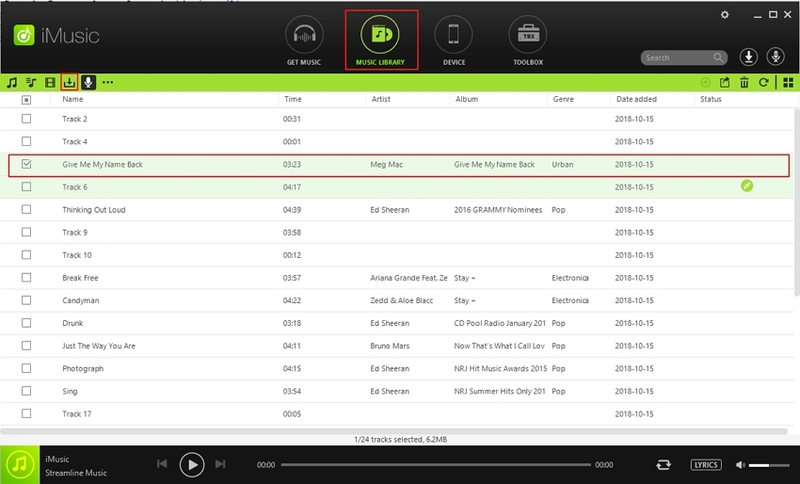 Now we are going to tell you that how you can download your favorite deezer tracks from deezer using iMusic software. There are 2 ways to download music from deezer using iMusic. We will discuss both ways. If you looking to download only 1 or 2 songs then this is the best way to download music from deezer. You can record them one by one. Let’s discuss now how you can do that. Step 4. 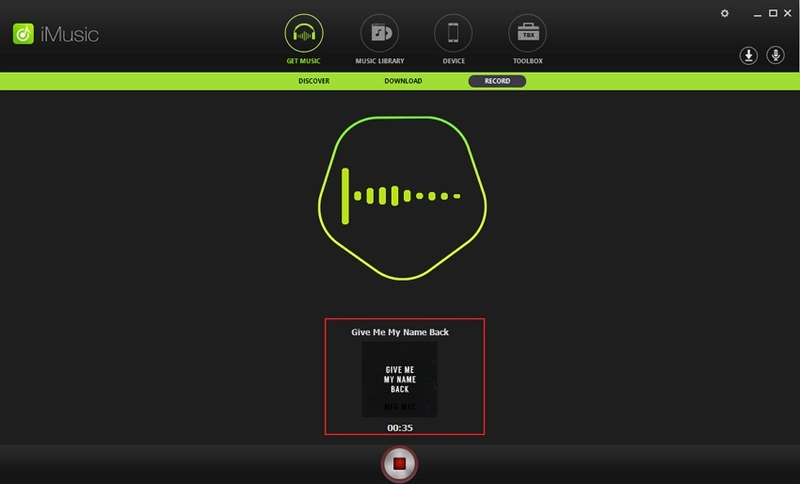 After clicking on the record button it will automatically start recording of your song. Step 5. Once you have clicked on the record button again. iMusic will automatically save your song in the music library of the iMusic. You can find your song here. Now you can see it will automatically add the music tags to your song and automatically add album information and you can transfer your music to any other device now after recording. 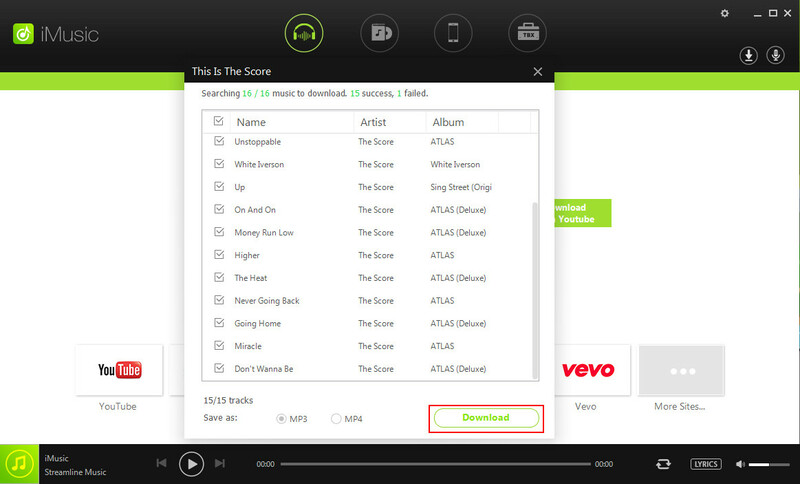 If you want to download whole playlist from deezer then we would like to recommend this way to download it. Now let’s discuss how you can download your songs by pasting url. Step 1. To download you whole playlist from deezer open your deezer account and open the playlist which you want to download then copy the URL of that playlist. Step 2. Now run iMusic on your computer or mac and open then click on the download tab which is available in the middle section of Get music tab. 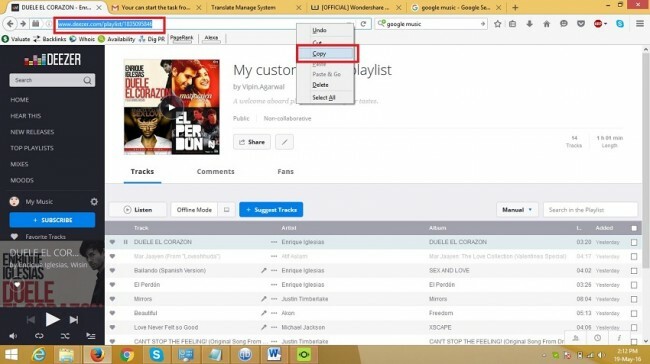 After clicking on the download tab it will ask you to paste url of your deezer playlist. Now just paste the url of your playlist and click on the download button which is available there in the front of url section. Step 3. After clicking on download button it will start downloading of your playlist and then you can find your playlist in music library section of the iMusic. Now you will be able to transfer this playlist to any other device where you want and it will automatically convert your playlist according to the supported format of your device and automatically fix id3 information and album covers also.